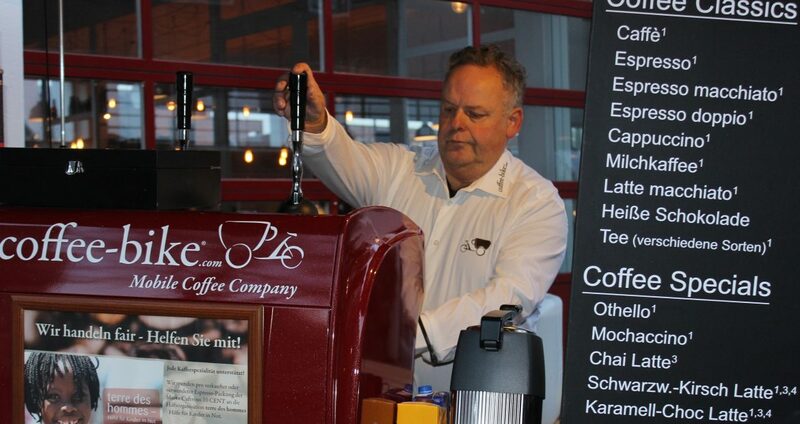 > Blog > The press > Another Coffee-Bike is rolling through the Netherlands. Another Coffee-Bike is rolling through the Netherlands. A Coffee-Bike goes nicely with the Dutch coffee and bicycle culture. John Goossens had the same notion when he came across the franchise concept of Coffee-Bike. “The Dutch people are passionate about coffee and as most people probably know in the Netherlands it is particularly easy to ride a bike,” chuckles John. As of now John and his mobile coffee shop are rolling through the province of Limburg. 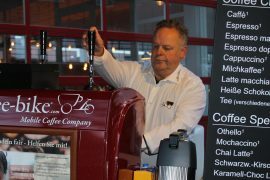 He will be providing all kinds of certified organic hot beverages at private and corporate events in the region of Maastricht: “I have already been operating at several exhibitions and only just I have been booked for a Christmas circus in December, which will last a couple of weeks. Here I will sell mulled wine alongside my coffee classics and cocktails”, says John. 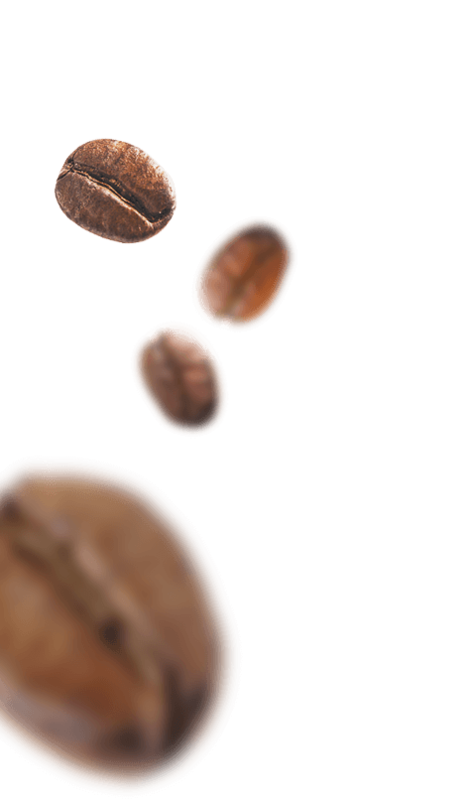 The Coffee-Bike franchise system appealed to him due the fact that the concept has already proven successful in various international markets and that the headquarters is supporting him at all times: „From the very first Coffee-Bike Discovery Day downwards to my start as a Coffee-Biker every little detail has been taken care of. I did not have to arrange things on my own. 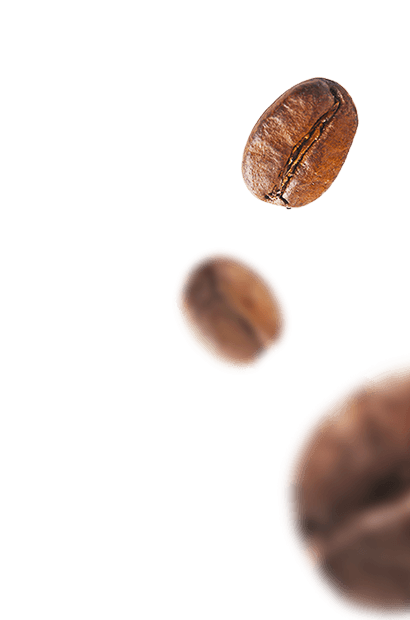 From the coffee cups to the espresso beans to induvial business cards. Everything was provided by Coffee-Bike“, says the Dutch newcomer. By now there are three Coffee-Bikers rolling through the Netherlands. A fourth licence is supposed to be issued by the end of the year.